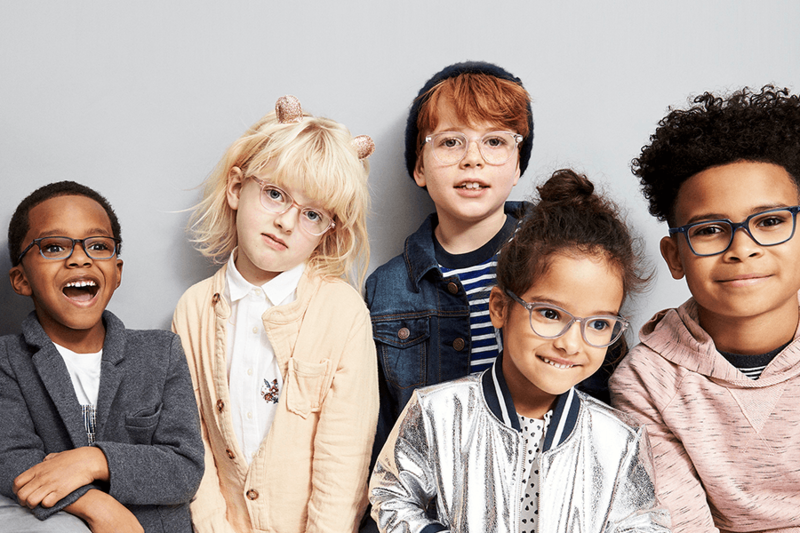 Warby Parker can now provide specs for every face in the family! Stop by to see the new Kids Collection, featuring scaled down versions of our favorite frames. Available in store, starting at $95.